R5K member Steven Smyth has completed 5000 miles this year! MCN's #ride5000miles Facebook group has been inundated with members completing their 5000-mile target, with more than 200 of you ticking off that achievement in the last month. Members have been making the most of the warm late-summer climate to clock up the miles with rideouts, trips abroad and the odd late-season road trip. It’s been a brilliant year so for R5K’s members, with many using the 5000-mile target as a way to increase their usual mile count and getting more out of biking as a result. 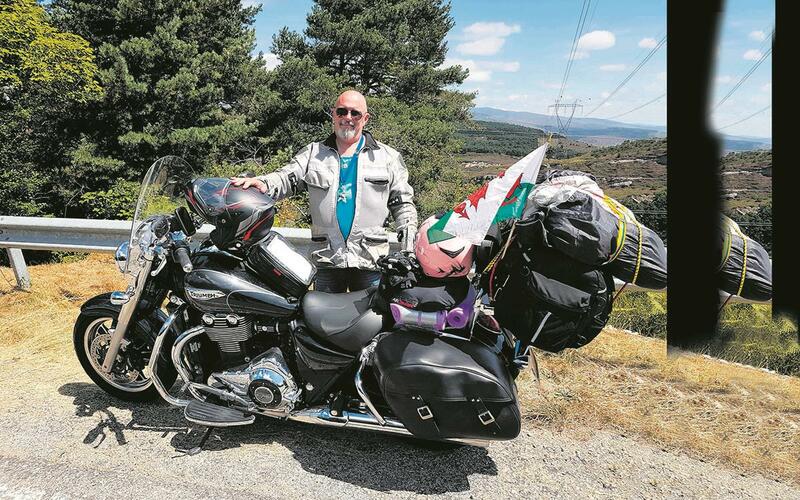 Steven Smyth is typical: “I have now completed 5000 miles on my R1200GS Adventure and my Triumph Thunderbird. The big difference it has made is to get me to achieve some of my bucket list items. The big one was that I managed to get the missus on the back, to do a ride to with me to my mother’s house in Almeria. And despite the biking season now coming to an end, we’re still getting new MCN readers joining every day – remember the pledge to complete 5000 miles doesn’t have to be in a calendar year, just over 12 months. 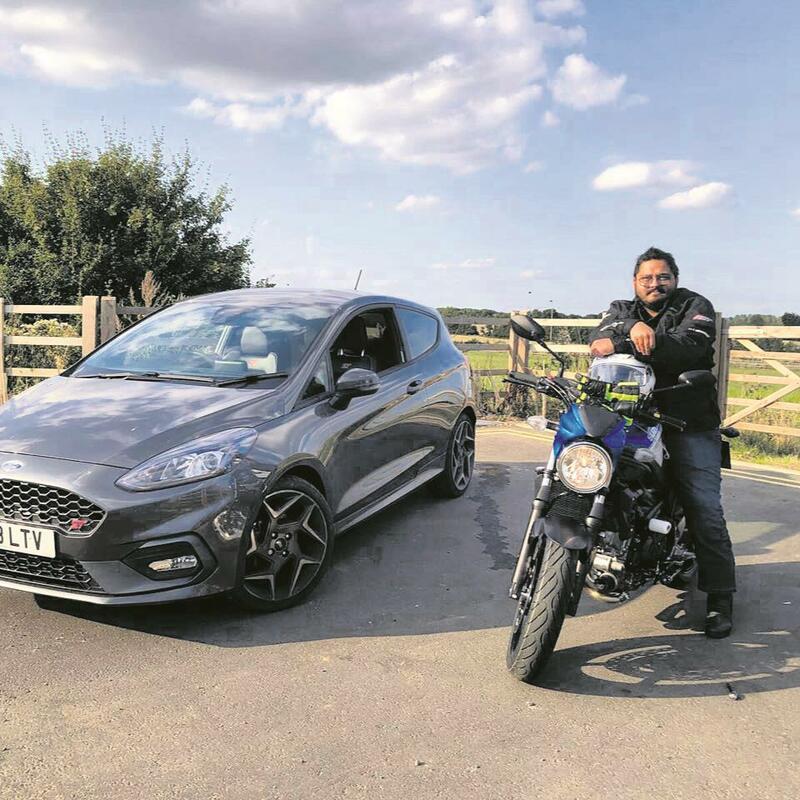 “I joined in late August, when I got my first big bike – a new Suzuki SV650,” says Leander Norohorner.